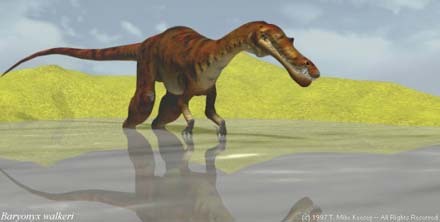 Titanosaurus was among the last of the giant sauropods to walk the Earth. 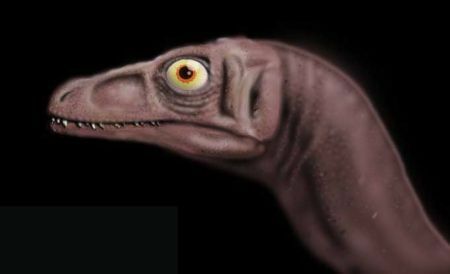 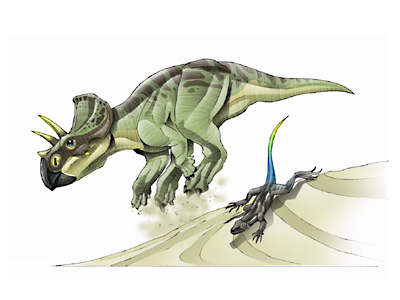 This was a giant plant-eater from the same family as Argentinosaurus. 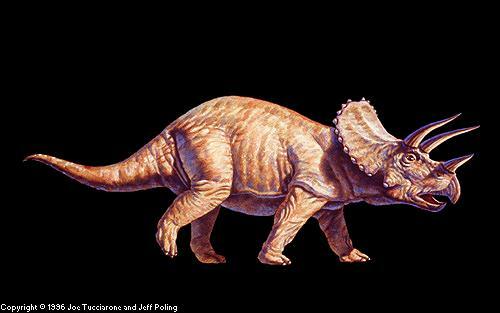 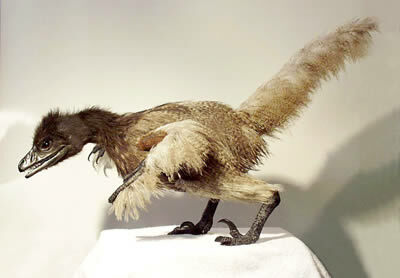 It was probably related to dinosaurs that traveled from South America when it was still connected to Africa. 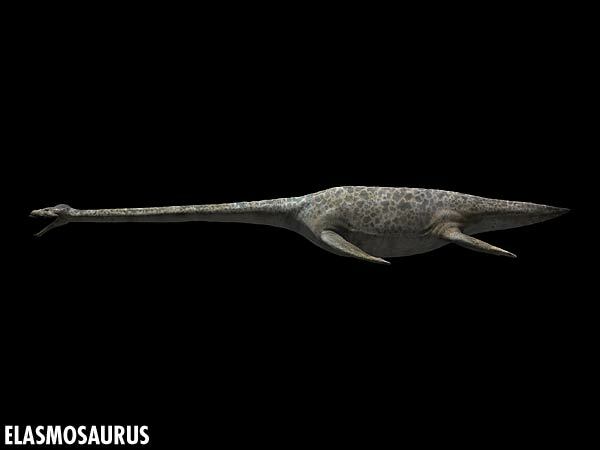 The entire family of these Cretaceous giants is named after this dinosaur, even though only a few bones of Titanosaurus have ever been found. 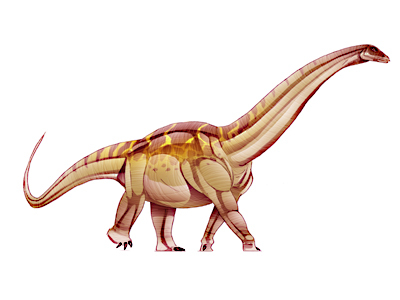 Titanosaurus was a heavily built sauropod, as is typical for this family. 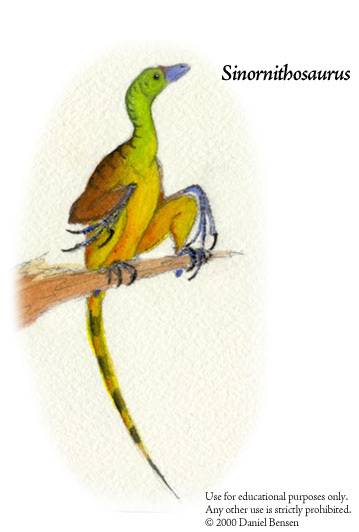 Although some members of this family had scutes, it isn't known if any were present on this animal. 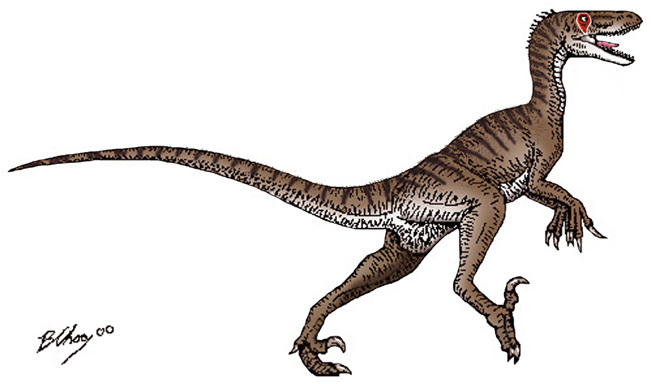 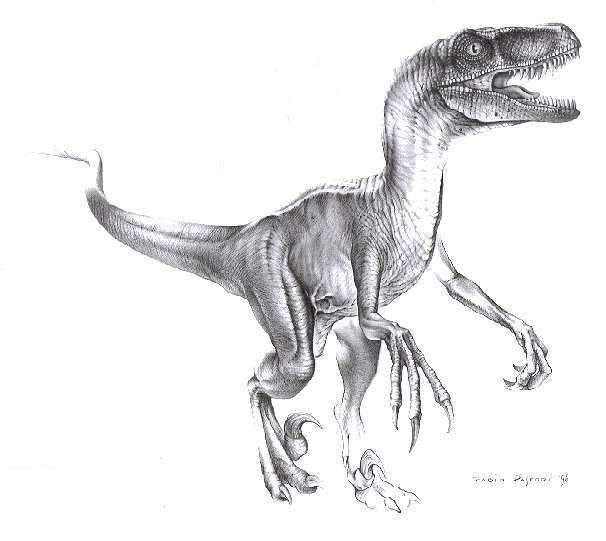 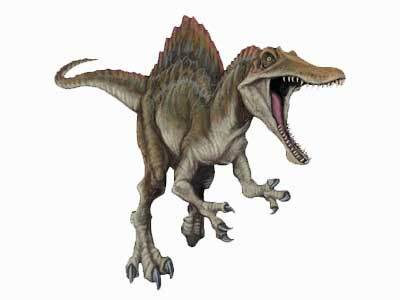 A number of species exist for this genus and several genera are attributed to the titanosauria.